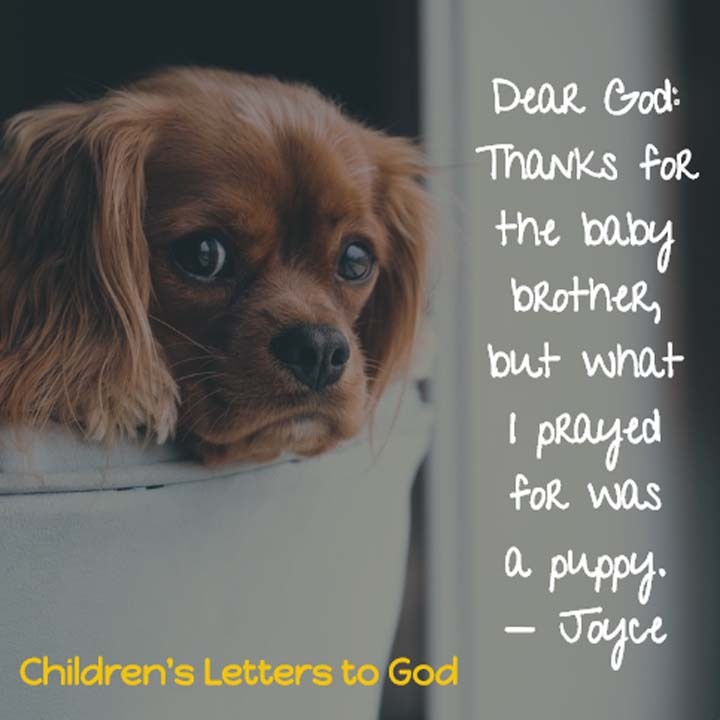 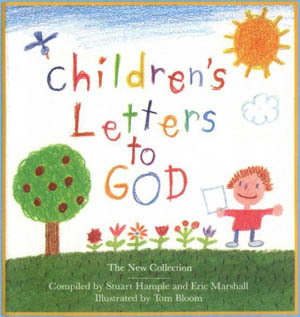 Here are some real-life charming and wonderful letters from children to God – collected in Children’s Letters to God by Stuart Hample and Eric Marshall (from Workman Publishing). 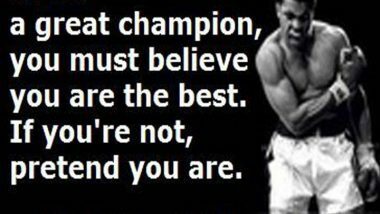 Neat stuff here. 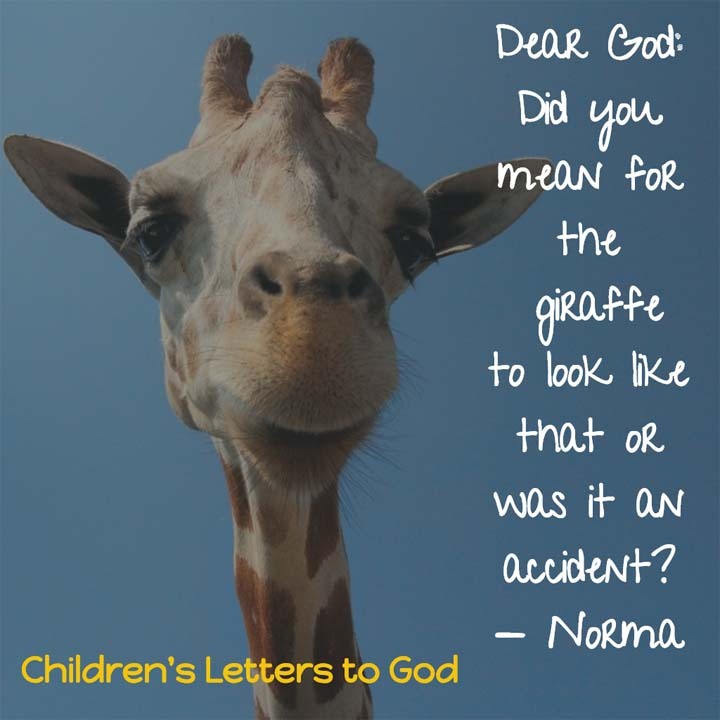 Funny, too.